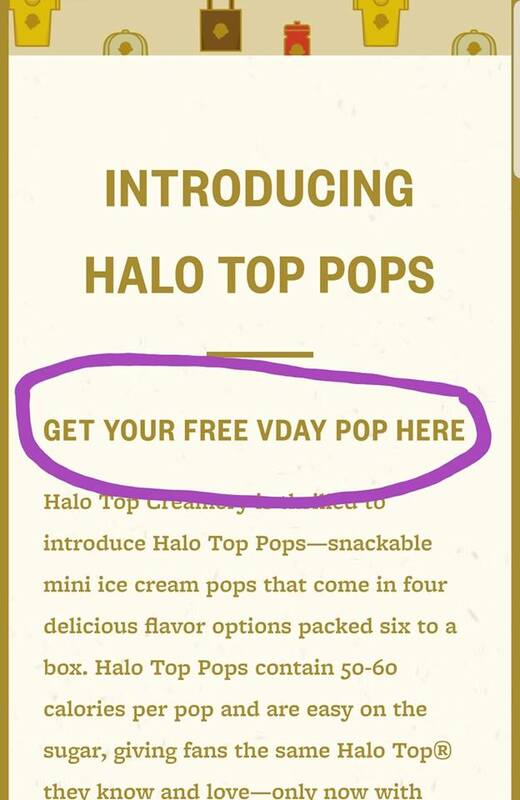 the first 1,000 fans will score one FREE box of Halo Top Pops, while supplies last, beginning at 12PM ET on Valentine’s Day. 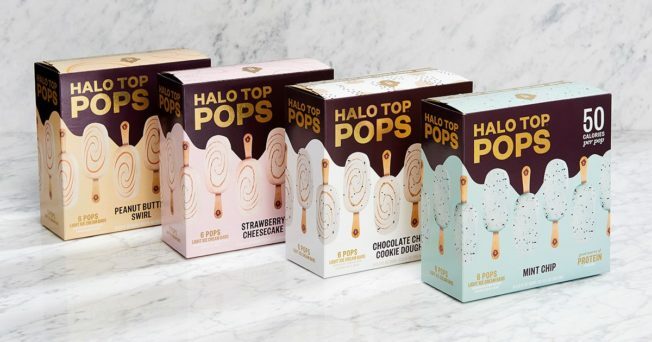 *Limit one box of Halo Top Pops per customer (6 pops per box) only while supplies last. Shipping and handling are included in the promotion and product will be delivered between 2/19/19–3/1/19. 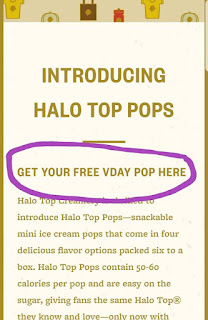 Offer available to U.S. residents only and void where prohibited.